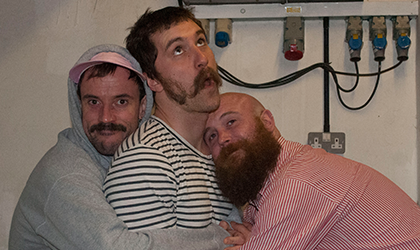 We packed our bucket & spade (and umbrella) and set off to the seaside to catch up with Idles at their sold out show at the not-so-sunny Southend On Sea. Click here for more. 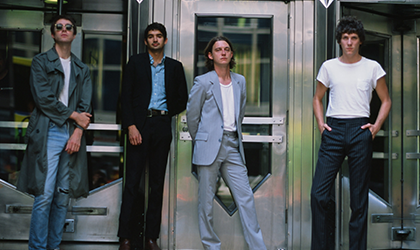 We caught up with the NYC 4 piece ahead of their biggest ever London headline show to talk indie discos and rock and roll. Click here for more.